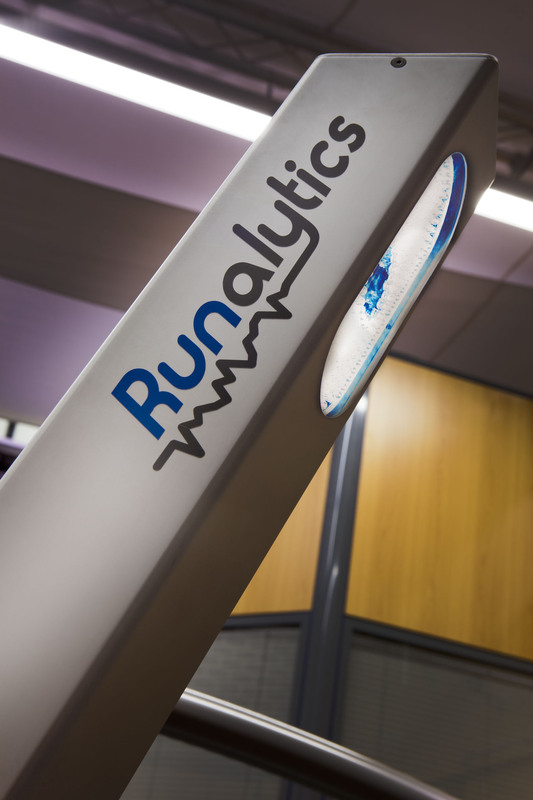 Runalytics is a 3D expert analysis system of the running pattern that enables, with a simple 5 minutes test, to classify a runner as over-pronator (slight or severe), neutral or underpronator (supinator), depending on his/her running pattern. This analysis helps to recommend a specific footwear depending on the running pattern of the user through a simple and friendly environment design and adapted to the needs of sports stores. 2Camera with a resoultion of 640x480 pixels. It is possible to purchase a second camera to analyze the two legs at the same time. Note: If you have internet connection you will be able to access the Runalytics Community and register your store profile, appearing in the reports of every user tested in your shop. Therefore, it is a very important promotional tool since users will share this information with their friends, in social networks, etc., creating high value marketing impacts. Size and weight of Runalytics?